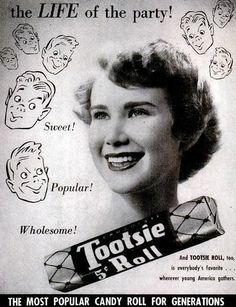 Surrounded by Chinese and North Korean forces at the Chosin Reservoirin 1950, the 15,000-man First Marine Division radioed for an airdrop of “Tootsie Rolls”—the Marine codename for mortar shells. What they got instead were boxes of the real thing. 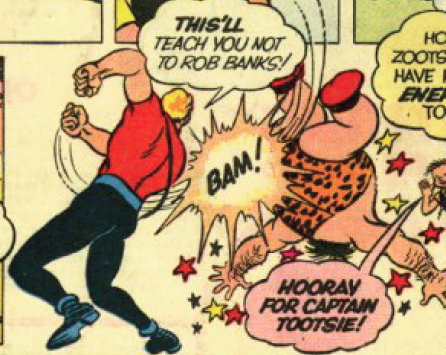 Turns out, though, that the candy boosted morale and kept the Marines going through the subzero temperatures. 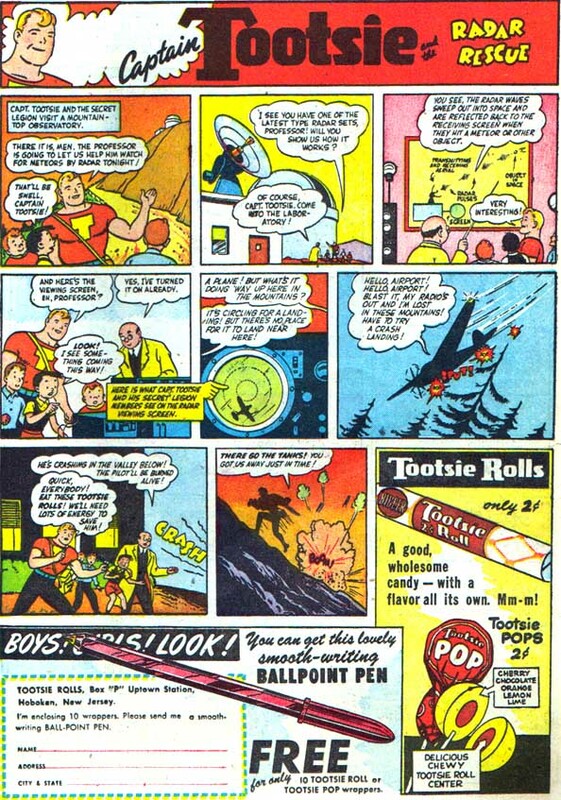 It also provided one other critical function: Soldiers discovered that chewed-up Tootsie Rolls could patch the holes in their vehicles’ fuel lines, allowing the division to leave their vulnerable position. Ellen Gordon, 83, who now runs the company after her husband, Melvin, passed away earlier this year, was featured ina Life magazine ad when she was 18. Her father, William Rubin, was CEO of the company at the time.